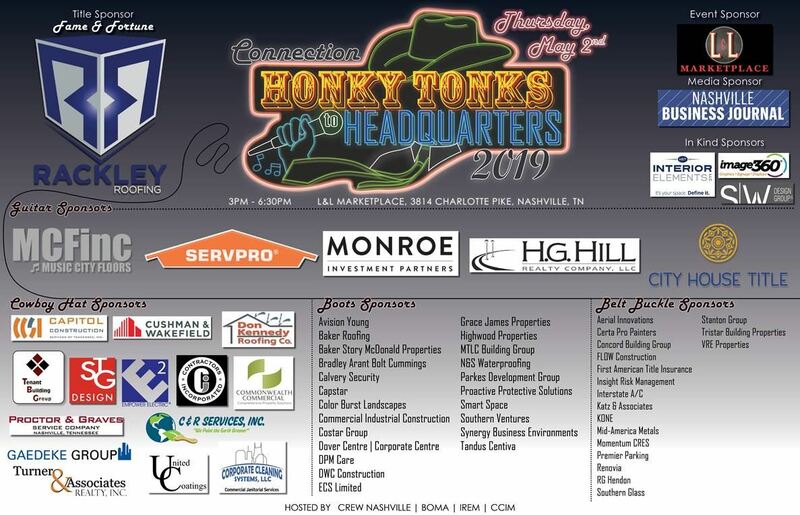 BOMA NASHVILLE is the Nashville chapter of the Building Owners and Managers Association. The purpose of the Building Owners and Managers Association is to actively and responsibly represent and promote the interests of the commercial real estate industry through effective leadership and advocacy, through the collection, analysis and dissemination of information, and through professional development. We encourage you to join. See the benefits of a membership in BOMA. Our monthly meetings are a luncheon held on the second Wednesday of each month at Maggiano's on West End in Nashville. Attending BOMA Luncheons is a great way to get involved in the association. Each luncheon features a speaker of interest to the commercial real estate industry. Luncheons also provide members with an opportunity to network with others engaged in the industry through an informal setting. Contact Katie James at katie@gracejamesllc.com for more information.